This will be the first hotel of World Hotels Network Hilton. 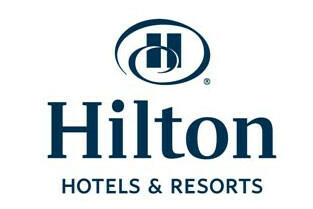 Grand Opening ceremony of Hotel Hilton Kyiv begins the new international level of hotel service in Ukraine. 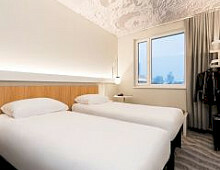 Hotel Hilton Kyiv brings world standards of luxury 5 stars accommodation in the capital of Ukraine. Hotel Hilton Kyiv is located opposite site of Botanical Garden named Alexander Fomin.